Hackney Showroom, in its two-and-a-half years of being open, has already developed a knack for presenting interesting variations on well-worn media, live on stage in its industrial 400 capacity space. 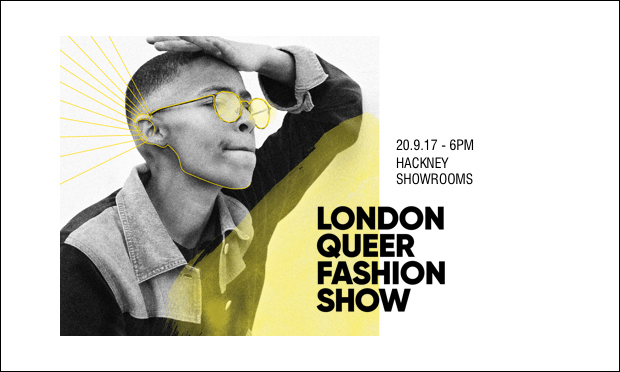 The Hackney Downs venue continues along this path on Wednesday 20 September, the night of the London Queer Fashion Show (LQFS). 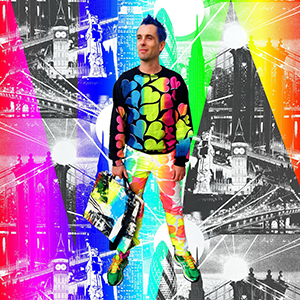 The event is timed to coincide with the final day of London Fashion Week, and is aiming to be the fashion event “for the people that believe in unique identity”. “We’re tired of dealing with the restricting gender norms the fashion industry has been defined by for decades,” said LQFS CEO Robyn Exton. Said designers – a group of six trimmed from over 50 applicants – have a diversity of approaches as well as identity. Akvile Jancauskaite designs ready-to-wear couture with lots of clean lines and 90s inspired block colours, in contrast to US-based Ben Copperwheat and his explosions of colour (see our front page in print this month). Emily Witham creates equally fanciful clothing, with a recent menswear collection based on the Alice in Wonderland universe (think big collars and lots of spangly, star-covered jackets). 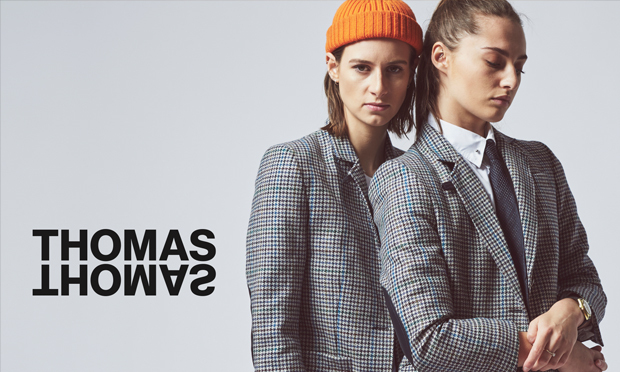 Thomas Thomas is a studio founded by SJ Weston, whose website boasts of “androgynous tailoring”, which she hopes removes the need for anyone to spend hours customising quote-unquote ‘men’s’ clothing, as she did. Bespoke tailor and London College of Fashion graduate Jack Goode completes the lineup. On the other side of the curtain, models like Rain Dove and transgender activist Sam Moir Smith will be walking the catwalk and showing off the garms. The night was put together by Exton and her colleague Vivienne Errington Barnes, who both work on an app for LGBTQ women, HER, which describes itself as “the biggest community for queer people worldwide”. 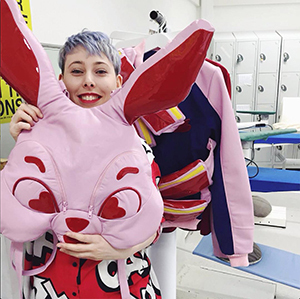 Laura Kanaplue – whose Girl In A Bow Tie blog garners notes-a-plenty on Tumblr – and Gay Times fashion editor Darkwah Kyei-Darkwah complete the LQFS team. The event will be followed by an afterparty, where Wiggy Workshop will be on hand, bringing with them their glittering collection of hairpieces. Tickets for the whole shebang cost £25 (although fashion show-only or after party-only tickets can be purchased too) and doors open at 6pm.